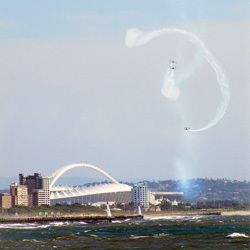 Some pics from the Land Sea Air Festival in Durban this morning. 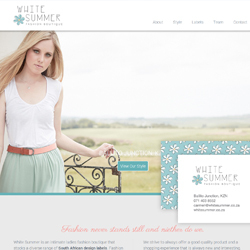 Recently launched, is the new website for White Summer Fashion Boutique in Ballito. Take a look at the website here: www.whitesummer.co.za. They have some seriously lovely clothes and accessories… definitely worth the drive out to Ballito to check them out.